Attorney Shannon J. Sagan handles dog bite and mauling cases and handles dog bite incidents of all breeds of dogs. A dog owner is responsible for keeping their animal confined and to ensure that guests and passers-by are safe from injury. Below you will find the actual Florida Dog Bite Statutes. If you are bitten or attacked it is very important that you contact an attorney immediately, so that they may guide you through the necessary steps to ensure a proper investigation with your local police department and animal control unit. Florida Statute 767.01: Dog owner’s liability for damages to persons, domestic animals, or livestock. –Owners of dogs shall be liable for any damage done by their dogs to a person or to any animal included in the definitions of “domestic animal” and “livestock” as provided by s. 585.01. Florida Statute 767.04 Dog owner’s liability for damages to persons bitten. 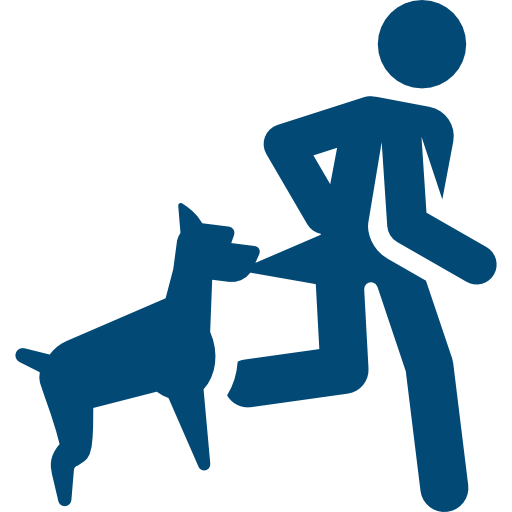 –The owner of any dog that bites any person while such person is on or in a public place, or lawfully on or in a private place, including the property of the owner of the dog, is liable for damages suffered by persons bitten, regardless of the former viciousness of the dog or the owners’ knowledge of such viciousness. If you or a loved one are bitten or attacked by a dog, it is very important that you contact an attorney immediately. Attorney Shannon J. Sagan can help guide you through the necessary steps to ensure a proper investigation with your local police department and animal control unit, and assist you in getting appropriate medical care.